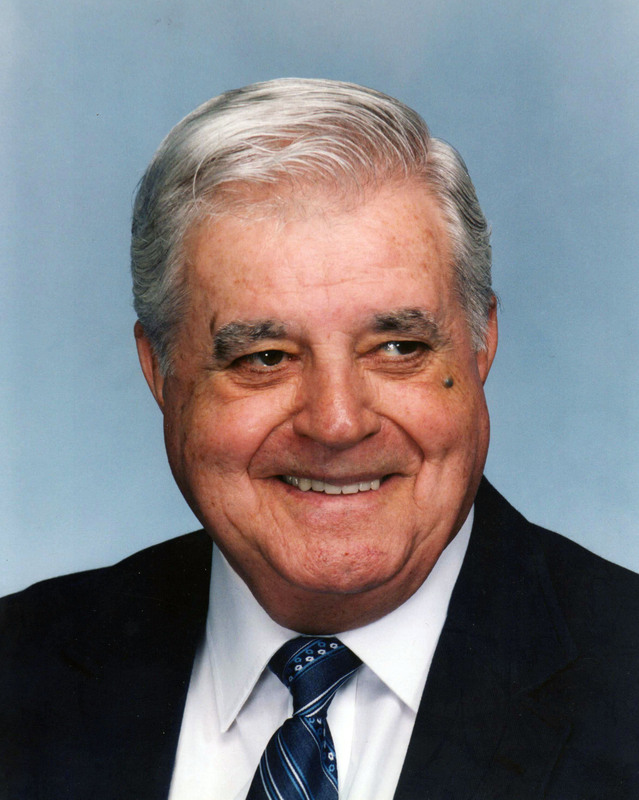 Obituary for Mr Eugene M. Nichols | Langeland Family Funeral Homes, Inc.
Eugene Nichols, 95, passed away on Tuesday, February 5, 2019. He was born April 16, 1923 in Cadillac, MI to the late Frank and Olive (Allen) Nichols. Eugene was united in marriage to Zana Peterson on May 7, 1946. Eugene served in the U.S. Army during WWII from February of 1943 until honorably discharged in December of 1945. He served in several campaigns and battles including the Battle of the Bulge. Eugene is survived by his wife, Zana Nichols; children, Kimber Nichols/Omar Peralez and Penny (Terry) Callen; grandchildren, Joseph (Karla) Callen and Sarah (Mike) Westover; great-grandchildren, Noah, Aiden, Lincoln and Sterling. A private funeral will take place at Langeland Family Funeral Homes, Westside Chapel, 3926 S. 9th St. A memorial service will be at a later date to be announced. A private interment will take will be in Maple Hill Cemetery, Cadillac. In lieu of flowers, memorial donations may be directed to Comstock Church of Christ or to Kairos Dwelling, Kalamazoo.